The Lancaster National Soccer Center is served by a professional maintenance and event staff committed to making your event a success. We have 35 fields designed for soccer, but adaptable for various sports and activities such as lacrosse, cross country, and other sports where a large open area is required. The facility includes 35 premium fields, with 11 fields fully lighted. A highlight of the Soccer Center is the five FIFA fields, so designated due to meeting the International FIFA specifications for turf quality. With an ongoing relationship with Cal South Youth Soccer Organization, the Lancaster National Soccer Center has been designated as an Official Cal South Venue. 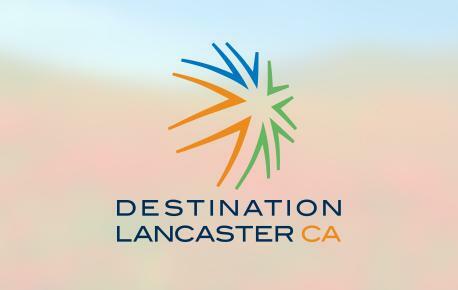 The City of Lancaster and the surrounding Antelope Valley has several quality hotels and restaurants to meet your needs, whether it's one team or a regional event. The Soccer Center includes two Activity Buildings which are available for use during events. One building includes a 3,160 square foot activity center, 650 square foot meeting room, and an office. The second building contains an 800 square foot meeting room and two offices. The Lancaster National Soccer Center has seven permanent restroom facilities on site. Two permanent concession buildings are used in conjunction with mobile concession trailers utilized by our professional concessionaire. The Soccer Center is further enhanced by two playground areas, overnight RV parking area, and 2800 paved parking spaces. Large trees on berms surrounding the fields provide a grassy, shaded, elevated view of the games for the spectators.